I can hardly believe that it is the week of Halloween! I will admit that Halloween is not my favorite holiday but it is fun to have the chance to be someone else for a night plus I always feel like Halloween is the official opener to the Holiday season! Now, one thing I love about any holiday is how festive one can get with them. As we all know Halloween brings pumpkin carving, costumes, fun decorations, and of course no holiday is complete without some festive music to go along with the day. 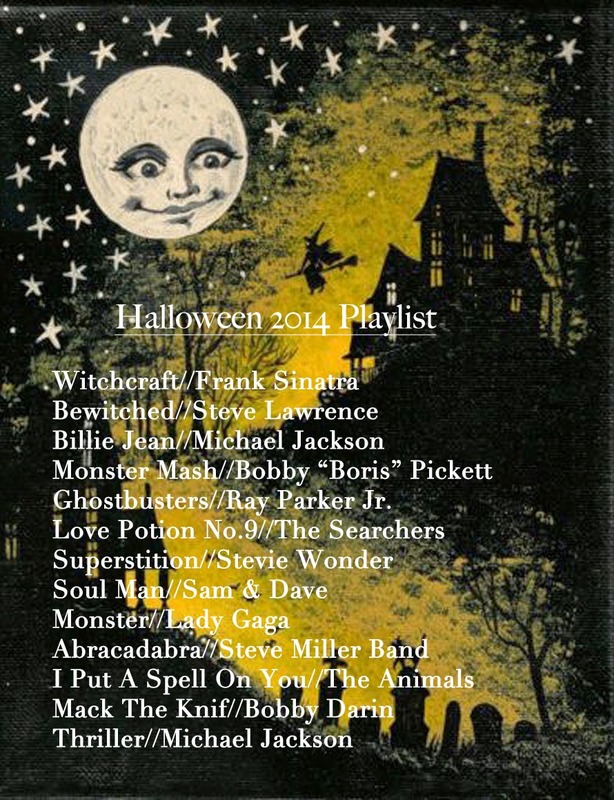 Download my Halloween 2014 Playlist from Rdio if you are looking for a few good Halloween songs to play at an upcoming Halloween party or just for fun! You can download it on Rdio! Good choices. I remember when I was a kid they used to always play the Monster Mash! Such an amazing playlist! Have an awesome day. Thanks! Hope you have an amazing day as well Kenny! Thanks for your effort to write such a helpful list! Happy to see you enjoyed this playlist! Michael Jackson was such an amazing artist. I love his music! Confession... I've been known to change Lady Gaga's 'Monster' lyrics to "that dog is a monster" instead of "that boy is a monster" and sing it to Misa.... guilty haha! Love that you do that! I'm guilty of singing to my dog as well!